Home » ALL ELSE » John Layman and Afu Chan unleash OUTER DARKNESS sci-fi/horror, this Fall. John Layman and Afu Chan unleash OUTER DARKNESS sci-fi/horror, this Fall. 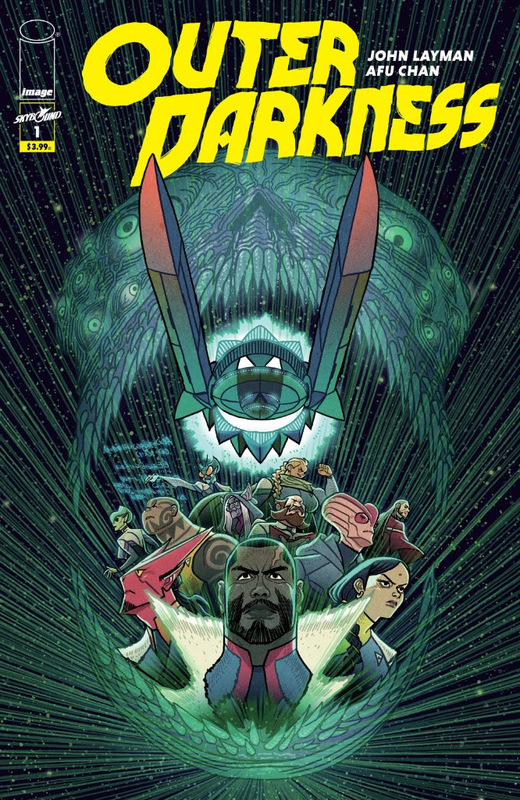 Outer Darkness #1 will arrive in comic stores on Wednesday, November 7th.